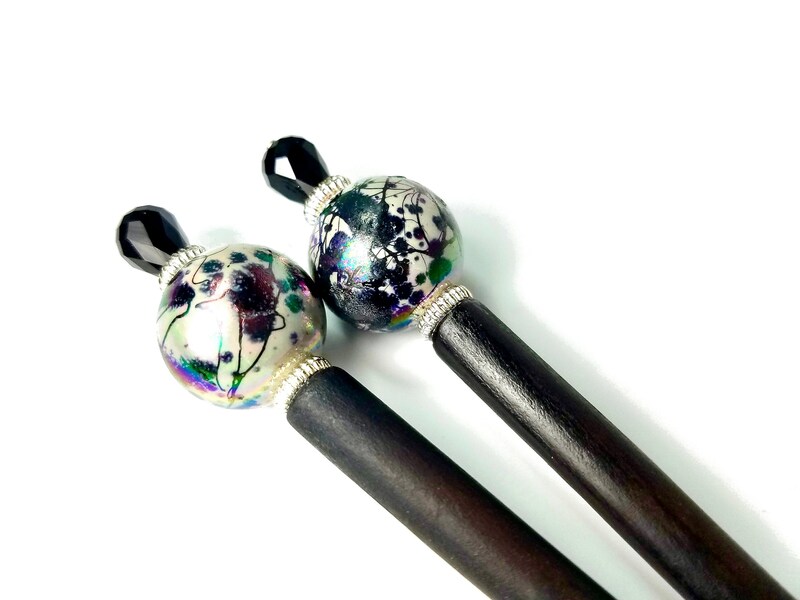 Bun holder hair sticks embellished with gorgeous lucite beads that remind me of ceramic pottery. 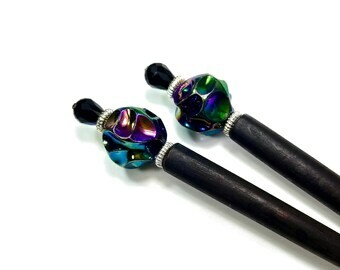 They have dark organic looking splatter "glaze" with an iridescent rainbow sheen, accented with faceted black Aurora Borealis fire polished glass beads and silver findings. 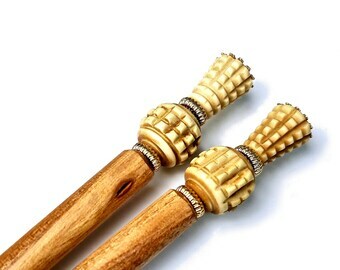 Great go-with-everything neutral colored hair chopsticks for your messy bun or fancy up-do. 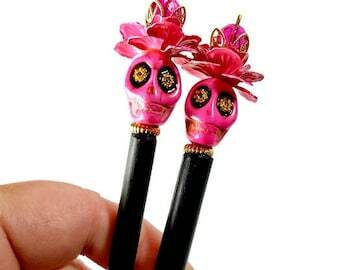 These make a beautiful gift for any long haired woman or girl. 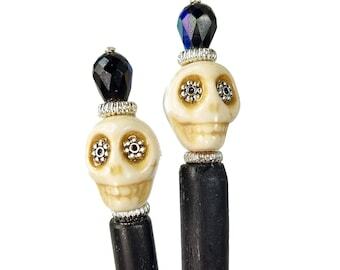 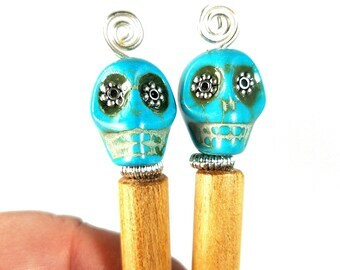 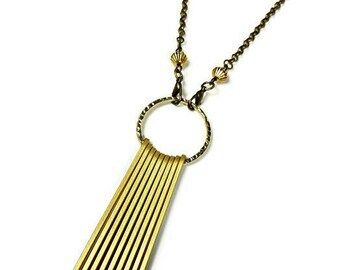 - Your beaded hair sticks will arrive in a decorative box perfect for gift giving!